Voice-over acting is unlike any other type of acting! It requires that the actor make bold, gutsy choices that are original and specific and outside of the box! Learn how to create living, breathing characters for cartoons, animated feature films, commercials, and radio spots! 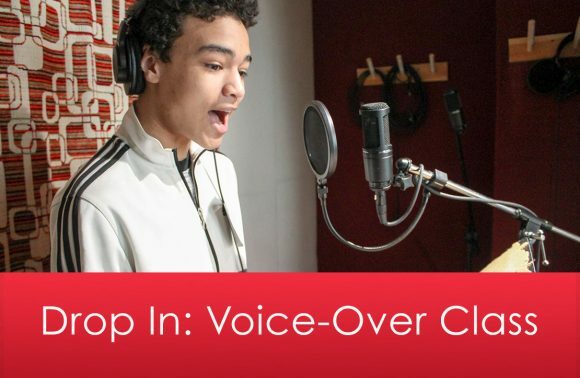 ACANY’s voice-over workshops give students the opportunity to learn this skill from industry professionals! Focus of Class: Learn how to create animated characters for cartoons and feature films and work on naturalistic reads for commercials, radio spots, video games, and more.